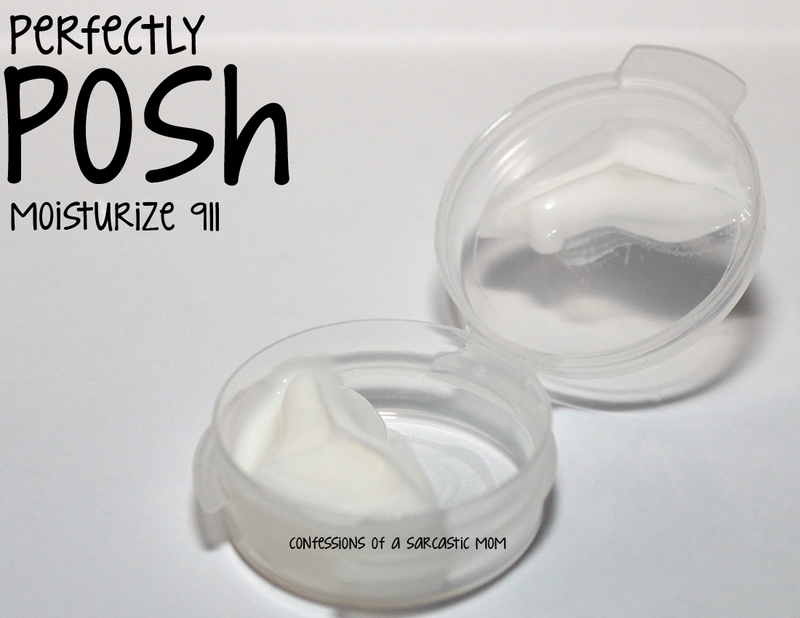 Putting my best face forward with Perfectly Posh! I'm on the hunt for skin care items. Pretty much all the time. I'm always looking for products that work well with my skin and are effective. I was recently offered the opportunity to try out different products from Perfectly Posh, a direct sale company based in the USA, with a range of great products. I have tried Posh before, and I've even ordered some stuff on my own! Let me tell you, these three products I'm going to talk about today? 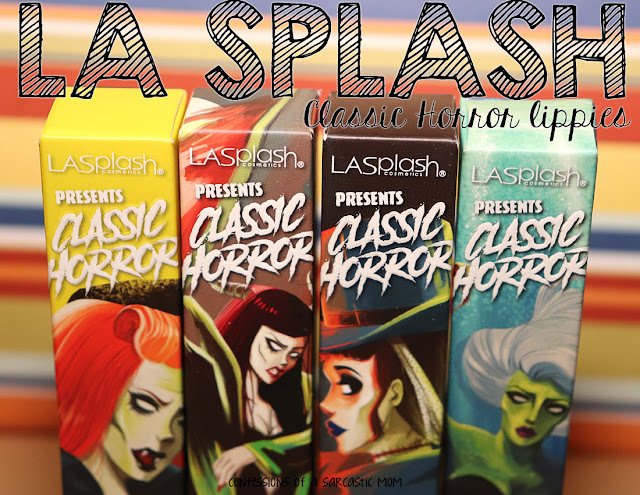 I have ordered all 3, and they are on their way to me now. 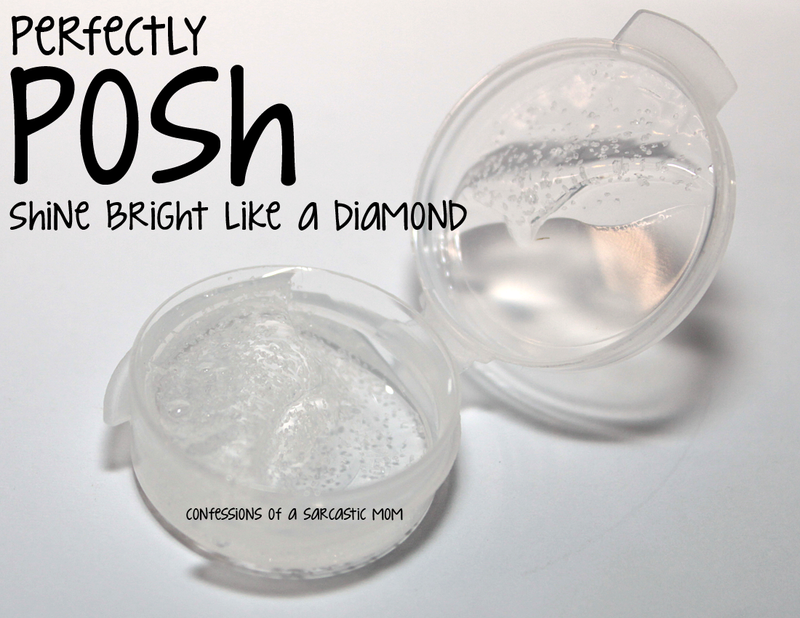 Starting with Shine Bright Like a Diamond - a microderm scrub. There's actually diamond powder in there! Using this scrub is only recommended once per week, and I can see why! It made my skin so soft and smooth, I was STILL feeling the effects days later! I will caution against using it more than once per week, no matter how gentle you think it feels as it's rubbed into your skin. It can cause a reaction if used more often - because it is so effective. Make sure if you use this, you follow it up with a moisturizer. I LOVE the way my face feels after using Complexion Perfection, a pepperminty daily face wash. My face tingles (in a good way), and feels so clean! It's fragranced with peppermint oil, so of course it smells amazing, but it works well too! Walnut shells act as a massaging agent, and it gives my skin a clean feeling like I've not felt with the face wash I'm currently using (which is great don't get me wrong). My skin just feels more clean.